What was the inspiration behind Eolyn and when did you first get the idea for this story? The first memories of scenes for ‘Eolyn’ running through my mind date all the way back to college. I did not have names for the characters then, but I knew the story would center on a young woman hunted for her magic. I also knew the man who was her closest friend would eventually become her nemesis. So the foundation for the story and its conflicts were thought up about two decades before I started writing the novel. Orson Scott Card said once that it takes 20 years to brew a novel, and I suppose I’m a testimony to that fact. Can you tell us about some of your favorite reader responses to the book? Ones that made you laugh or cry or when someone told you that you made them laugh or cry? Wow, this is a good question, and also kind of tough to answer. Every reader response I get makes me happy, and some have really moved me too. I think among my favorites are when people tell me they are staying up late to read the novel. As a reader, one of my greatest pleasures is to find a book I can’t put down; so to hear that I’ve written that kind of book is the best sort of complement. What was the major reason you chose to pursue an audio edition of your book? Well, it wasn’t entirely my decision, it was my publisher’s. Of course, I was delighted by the idea. I’ve always liked audiobooks and have wanted to hear Eolyn interpreted as an audiobook for a long time. I can’t really speak for my editor at Hadley Rille Books, but I suspect a primary motivation was to open up a new market for the novel. There are a lot of people who really enjoy books, but don’t always have time to read. Audiobooks are a good option, because you can listen to them during commutes, your afternoon run, or at other moments when reading isn’t practical but listening to a good story is. I think Hadley Rille Books wants to reach those readers. Eolyn is one of several of their titles coming out in audio this year. What was it like working with the narrator of your book? I really enjoyed working with Darla Middlebrook. At first, my editor Eric T. Reynolds was the intermediary in our interaction, but eventually Darla and I communicated directly with one another. The most challenging part was at the very beginning, figuring out how to explain the pronunciation of all the names. Fantasy is notorious for having unusual names, and Eolyn is no exception. So I had to identify my own pronunciation rules and explain these to Darla. After that, it was really very smooth sailing. Is it odd to hear your work in someone else's voice? It was a little odd at first. I’ve always enjoyed doing readings of my own work, and have even posted a few brief audio recordings on my blog. So I had my own vision of how certain scenes should be interpreted. Once in a while, if Darla’s interpretation strayed from my own, my knee-jerk reaction was negative. But the truth is no one will ever read your story like you would. Early on I firmly told myself to give Darla the artistic freedom she needed and deserved to interpret this story as its narrator. Once I let go of my preconceived notions of what the story should sound like, the experience of listening to Darla’s interpretation was extraordinary. When Darla finished her recording, and I was able to enjoy to the whole work from beginning to end, it was simply amazing. It was like rediscovering my own story all over again. I laughed and cried with the characters, and relived all the emotion of their journey as if it were brand new. I especially loved the voices Darla crafted for all the characters. She’s truly a gifted narrator. What is your next planned project? There are several projects in the works right now. Darla Middlebrook is busy with the audio edition of High Maga, to be released later this fall. I am also working on writing the third and final novel of the series, Daughter of Aithne, which should be available in in print and ebook editions by the end of 2015. Where can we connect with you via social media? Sole heiress to a forbidden craft, Eolyn lives in a world where women of her kind are tortured and burned. When she meets Akmael, destined to assume the throne of this violent realm, she embarks upon a path of adventure, friendship, betrayal and war. Bound by magic, driven apart by destiny, Eolyn and the Mage King confront each other in an epic struggle that will determine the fate of a millennial tradition of magic. 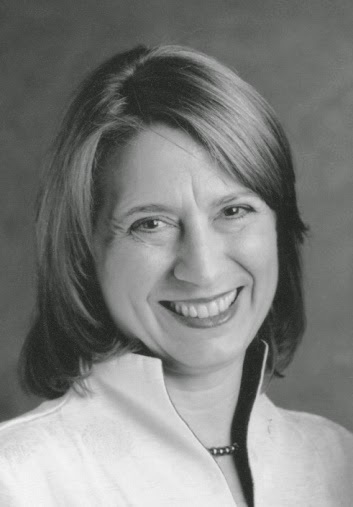 KARIN RITA GASTREICH lives in Kansas City and Costa Rica. An ecologist by trade, her past times include camping, hiking, music, and flamenco dance. 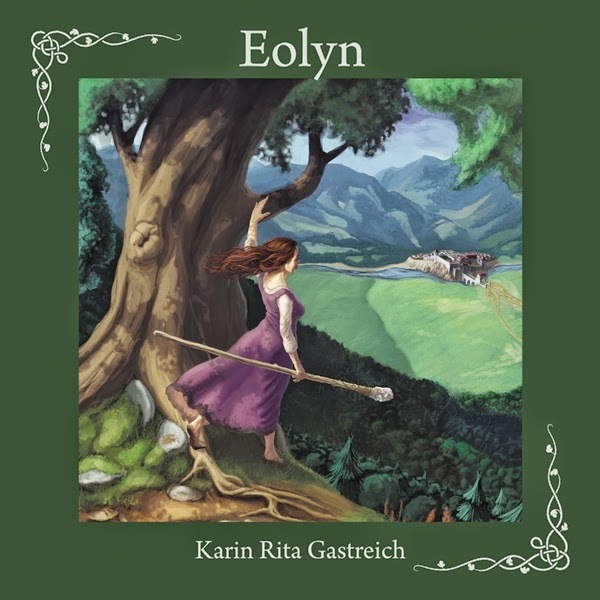 Karin's first fantasy novel, EOLYN, was released by Hadley Rille Books in 2011. The companion novel, HIGH MAGA, is also available from Hadley Rille Books. Karin’s short stories have appeared in Zahir, Adventures for the Average Woman, 69 Flavors of Paranoia, and A Visitor to Sandahl. She is a recipient of the Spring 2011 Andrews Forest Writer’s Residency. Follow Karin’s adventures into fantastic worlds, both real and imagined, at http://eolynchronicles.blogspot.com and at http://heroinesoffantasy.blogspot.com. 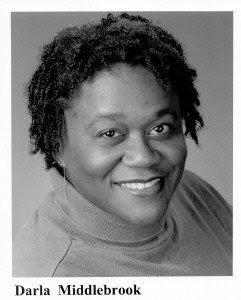 Currently, Darla is one of many voice actors who narrates podcasts for AIRS-LA (an audio internet service for individuals with visual challenges) in addition to narrating audio books. She is able to produce retail quality audio books from her home studio in Moose Jaw, Saskatchewan - Canada. Thanks for dropping by and answering my questions.